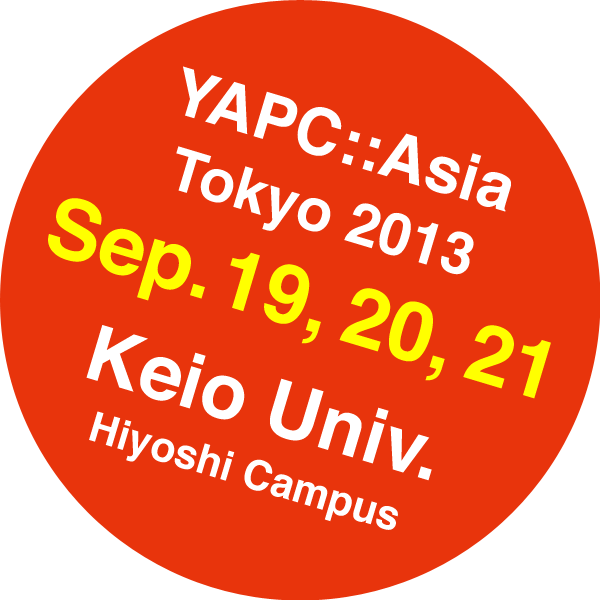 YAPC::Asia Tokyo 2013 website is now officially open! We're pleased to officially announce that we will be hosting YAPC::Asia Tokyo once again. 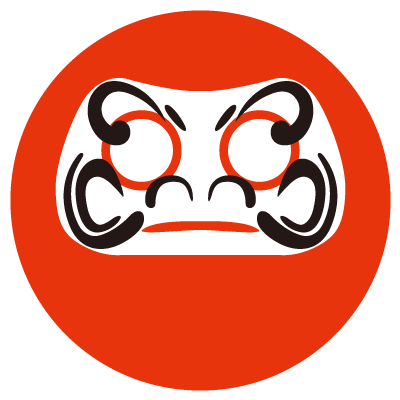 During past years we felt that YAPC::Asia has been growing while integrating various areas of interests around the web, not just Perl. We hear from participants comments like "YAPC is where I started, my origin! 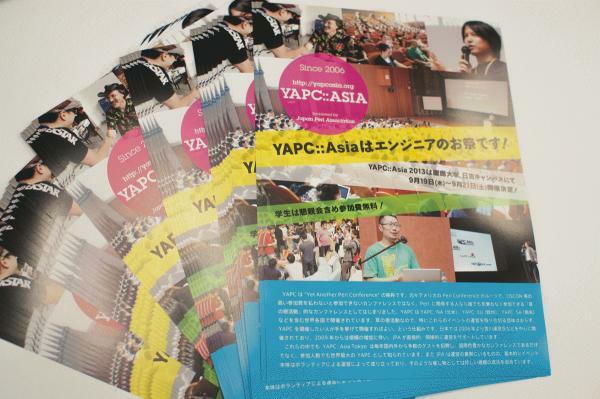 ", "YAPC is our once-a-year festival, I got to participate!". Even if you are not a regular Perl user, we're sure you will find lots to see. Below is this year's venue. They even have a pub (Hub) in the building. Isn't it nifty? We will once again host the event for three days including a Saturday for people who have trouble getting out of work to join our conference. We will try again to make the conference a place a great place for aspiring engineers and businesses looking for Perl engineers can talk. We're also going to allow students to participate for FREE!